(LĐXH)- Billionaire Mai Vu Minh and SAPA Thale group's leaders recently visited Dubai to explore joint venture possibility with Dubai FDI and other leading UAE enterprises, including Emirates NBD - the largest bank in the Middle East, DIFC – Dubai International Financial Centre, DP World - the Top 9 largest seaports in the world. Accepting the invitation of the Dubai Ministry of Economy and Investment and Dubai Investment Development Agency (DUBAI FDI - Dubai Foreign Direct Investment), an agency of the Department of Economic Development of Government of Dubai, the visit lasted from January 25 to 29, 2019. 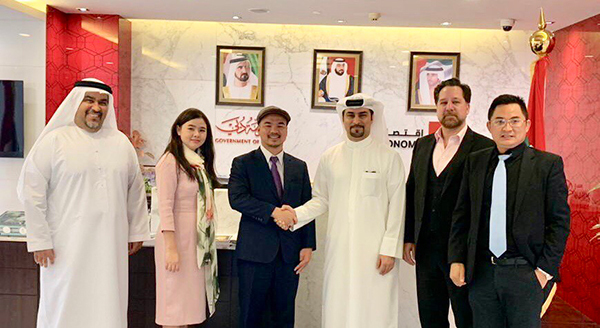 Billionaire Mai Vu Minh (in the middle) and Mr. Fahad Al Gergawi - Vice President of the World Association of Investment Promotion Agencies (WAIPA) and CEO of Dubai FDI (3rd from right) in the meeting in Dubai on January 28, 2019. At the meeting with SAPA Thale group, Fahad Al Gergawi - Vice President of the World Association of Investment Promotion Agencies (WAIPA) and CEO of Dubai FDI said:"The Dubai Government will create conditions for the bilateral investment cooperation program between SAPA Thale group and Dubai FDI to succeed". 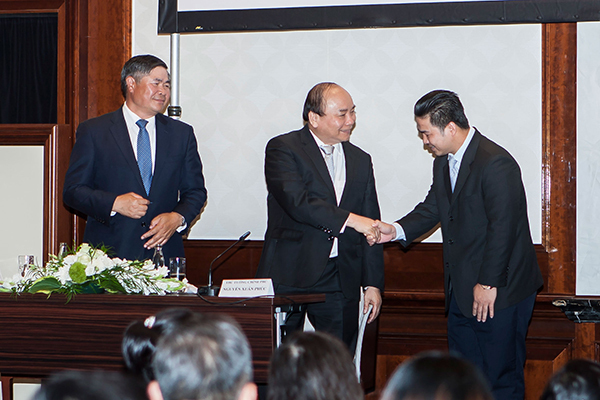 As trade opportunities between Vietnam and Dubai are abundant, SAPA Thale Group and Dubai FDI are keen to explore projects in Vietnam and UAE, said the company. 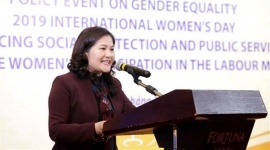 At the APEC 2017, in the list of praises for the contribution and sponsorship of this APEC event to be successful, people saw billionaire Mai Vu Minh. Therefore, in 2017, during the high-ranking official visit to the Federal Republic of Germany by Prime Minister Nguyen Xuan Phuc, Mr. Minh was honored by the Prime Minister for contributions of him and SAPA Thale group to the domestic and international Vietnamese communities. 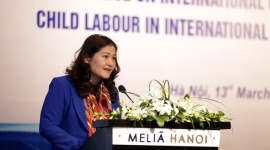 Following these meetings, the parties deploy investments in the fields of finance, banking, high-tech development, infrastructure development, environment, energy, transportation and real estate, hospitality and tourism, import and export as well as efforts to improve the investment environment in Vietnam, amounting to billions of dollars. 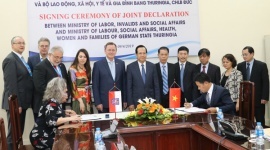 These investments would make an important contribution to Vietnam's economic development, said the company. The key player in these deals is SAPA Thale group's board chairman - billionaire Mai Vu Minh. In Europe, SAPA Thale group is a highly rated enterprise in the fields of financial investment, real estate, high technology and Mai Vu Minh is the name respected for its positive contributions to economic development in this continent. 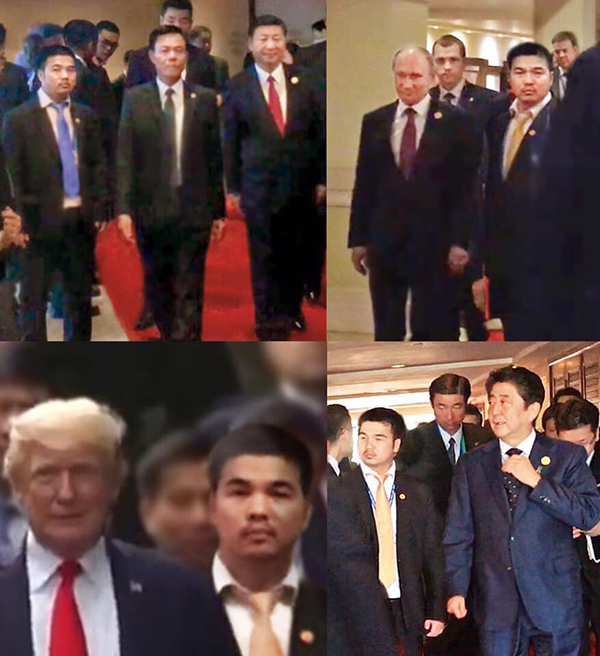 In many important events in the world, Mai Vu Minh is seen alongside the world's top leaders such as Russian President Vladimir Putin, Japanese Prime Minister Shinzo Abe, US President Donald Trump, and Canadian Prime Minister Justin Trudeau. Having a solid career with the business that brought in billions of dollars, Mai Vu Minh always wanted to do something to contribute to the economic development of Vietnam, his homeland. 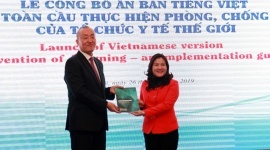 Therefore, he made efforts to speed up investment projects in Vietnam, explained the company in its note. 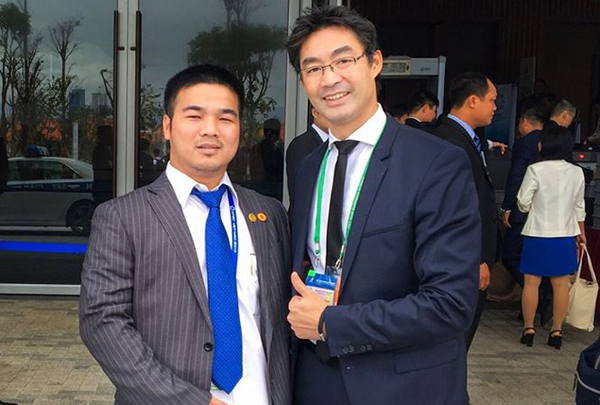 Billionaire Mai Vu Minh attaches great importance to business advice of Mr. Philipp Rösler - Former Deputy Prime Minister of Germany and Chief Executive Officer of the World Economic Forum (WEF). 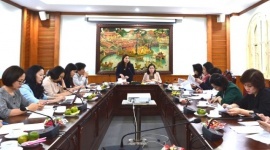 Two days later, this business delegation went to Hanoi to meet with the Deputy Minister of Planning and Investment of Vietnam, Vu Dai Thang to promote the implementation of a series of projects into practice. 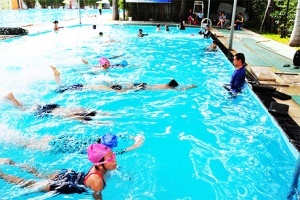 Mr. Mai Vu Minh has also spent considerable time there and had shown enthusiasm on these projects. "There is no easy success. 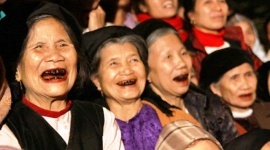 However, if I can do something that contributes to boosting the economy of Vietnam, help people in my homeland, I do not regret my efforts" he said. "Not only Dubai, Middle East, but also large corporations of Europe, USA and Japan... cooperate with SAPA Thale group to invest in Vietnam", Minh added./.